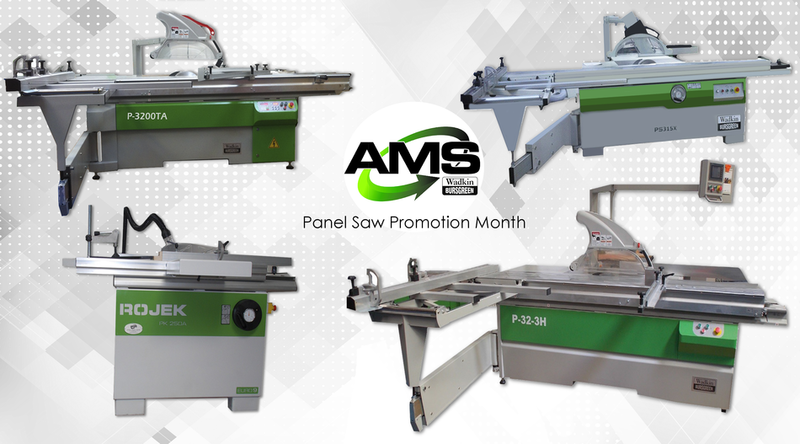 AMS Panel Saw Promotion Month! 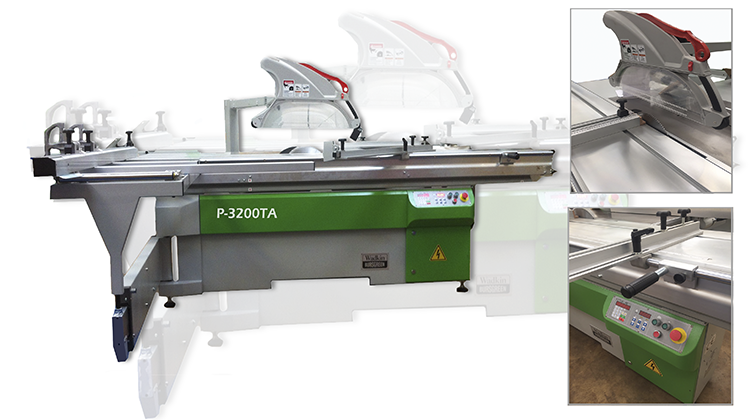 We can offer full CNC Saws with very accurate programing of the fence/rise + fall and tilt. 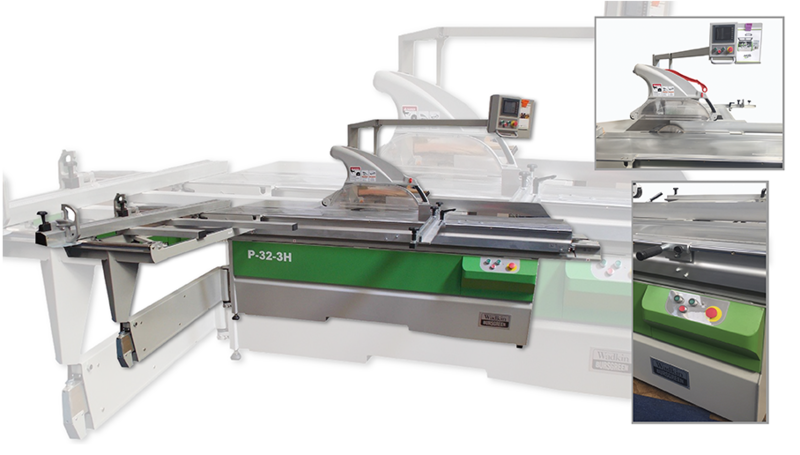 Also on offer is the semi-automatic saws with NC control to the sawblade height and angle. 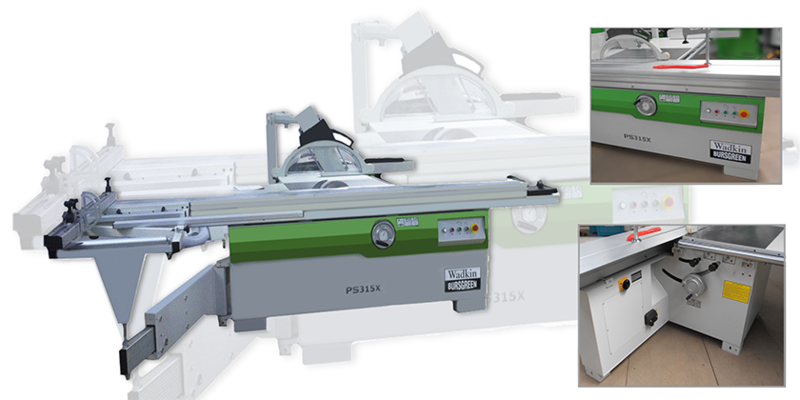 It should be noted that the full range of panel saws are available for demonstration in our Leicestershire Showroom. 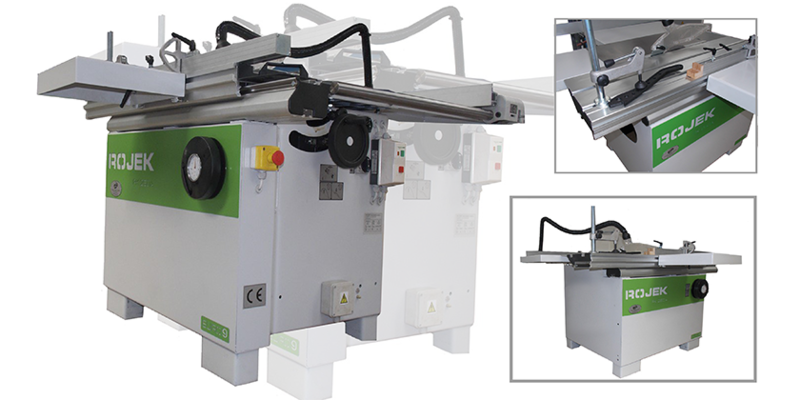 for details of Special Offers!